In the previous post we revealed the winners of the first 3 categories of the Pattern Racing World Championships 2015. Galileo is the Pattern Racing World Champion. 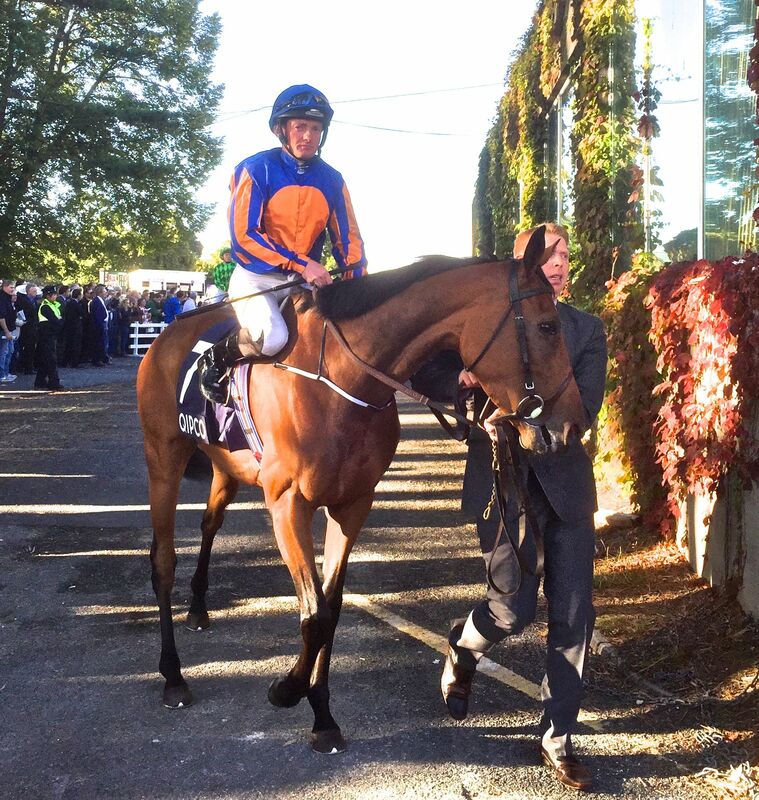 Galileo tops the bill for a second year in a row. His dominance isn’t as pronounced as in 2014 where he had a 130 point cushion over the opposition, effectively 13 G1 wins. This year it’s been reduced to 37 points. It’s not that Galileo’s powers have diminished, he’s only 4 point’s off where he was last year. It’s more about the rise of the younger generation. He had 14 G1 wins from 10 individuals with 11 2nd’s and 8 3rd’s. 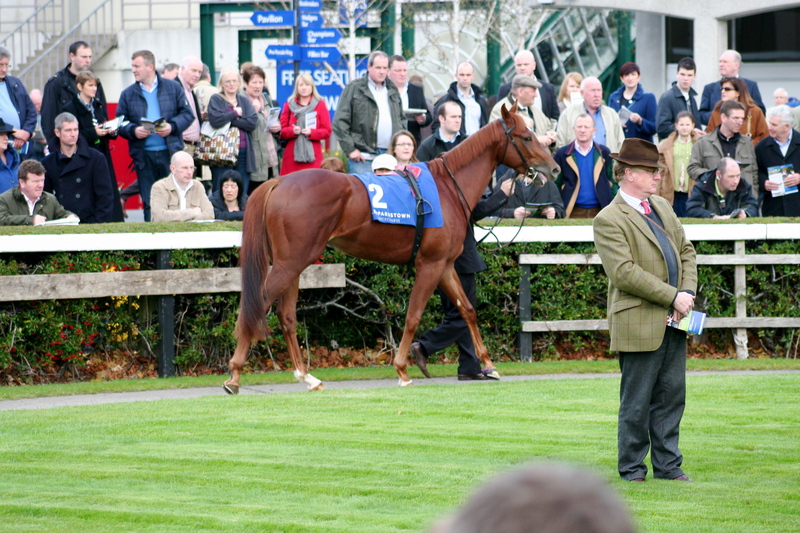 Dubawi 6th last year jumped to 2nd this year improving his tally by a whopping 132 points. He had 11 G1 wins from 10 individuals with 10 2nd’s and 8 3rd’s. Deep Impact, Tapit and High Chaparral all bettered their performances of last year with 6, 5 and 4 G1 winners from 5, 4 and 3 individuals. Godolphin are the Pattern Racing World Champion. 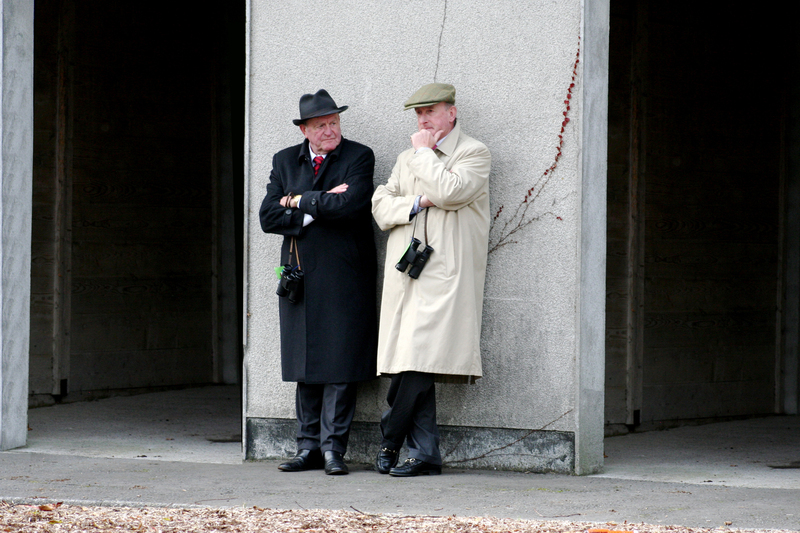 Godolphin had 12 trainers in 5 countries contribute to their tally. The star was new recruit John O’Shea in Australia whose scored 120 points for them. They won in total, 16 G1’s with another 16 2nd’s and 20 3rd’s. This was a tight race with Godolphin’s global operations just getting the better of Coolmore, the predominately Irish based operation. 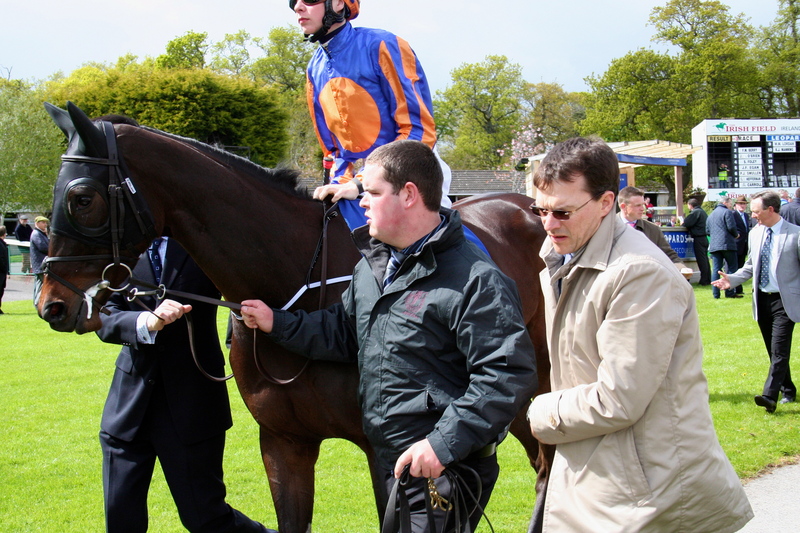 Coolmore had 5 trainers contribute with Aidan O’Brien’s 252 point tally for “the lads” being the loins share. They won 18 G1’s with another 15 2nd’s and 9 3rd’s. 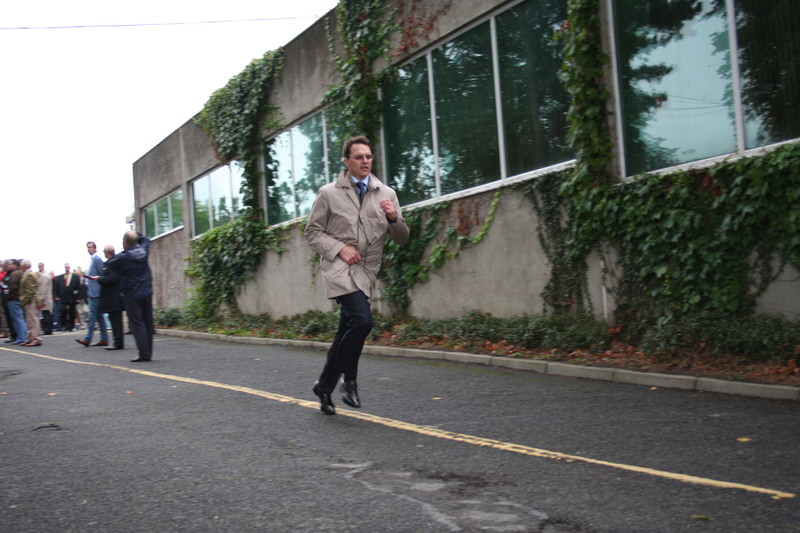 The dominance of the leading pair is apparent by the distance back in 3rd to the Aga Khan. The margin between 2nd and 3rd is 242 points equivalent to 24 G1 wins. 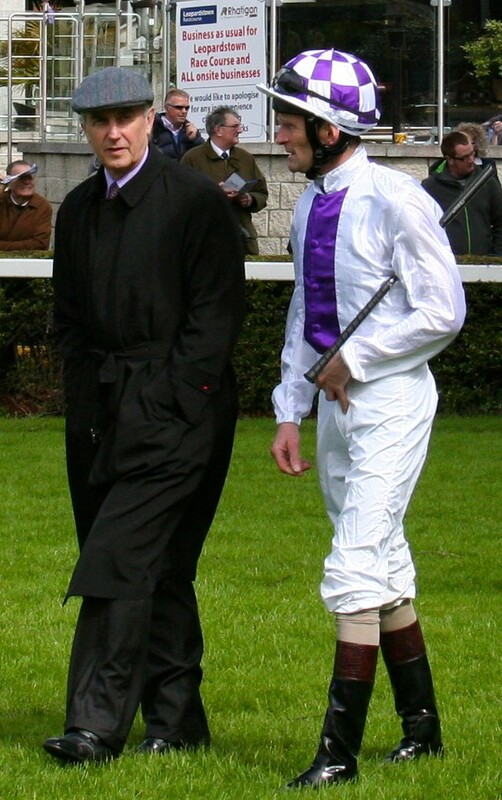 The Aga Khan had 3 home based trainer’s provide him with 5 G1 win’s, 4 2nd places and 2 3rd places. In joint fourth, Japan’s U Carrot Farm had 8 trainer’s provide their total of 3 G1’s, 6 2nd’s and 2 3rd’s including raids in Australia where they hauled a G1 win and 2 places. The brothers Alain and Gerard Wertheimer matched their Japanese counterparts with 2 trainers amassing their total winning, 6 G1’s (5 courtesy of Solow) placing 2nd once with 2 3rd places. Darley are the Pattern Racing World Champion. It’s no surprise that Darley come out on top. The strength behind Godolphin will soon to be subsumed into one operation under the tutelage of John Ferguson, the new head of Godolphin. Darley were breeders to 24 horses who scored points with 9 G1’s winners ,13 2nd’s and 10 3rd’s. Northern Farm had 11 score for them winning 5 G1’s with 4 animals and recording 6 2nd’s and 3 3rd’s. 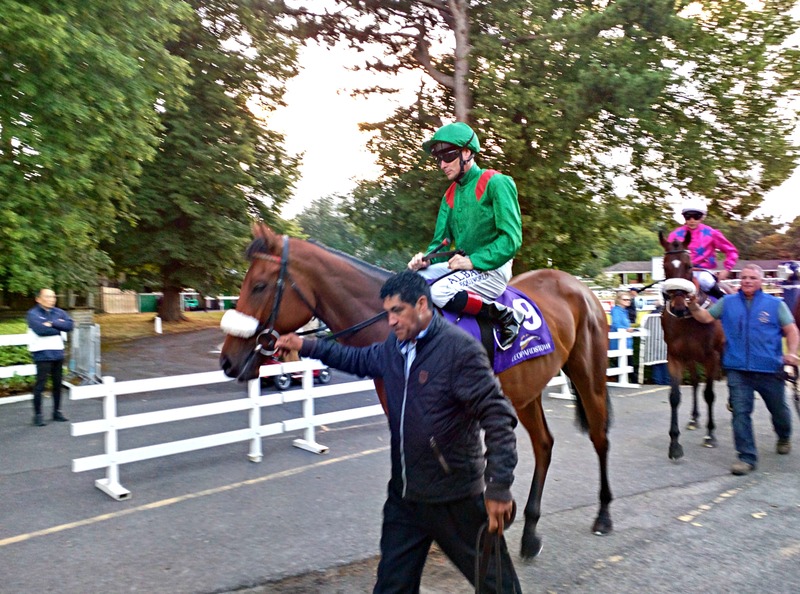 Juddmonte had 6 score with 2 individuals winning, 8 2nd’s and 5 3rd’s. The Wertheimer brothers had 5 score winning 7 G1’s with 3 individuals adding 2 2nd’s and 2 3rd’s. Northern Racing in Japan had 9 score with 3 winning G1’s, 6 2nd’s and 3 3rd’s. 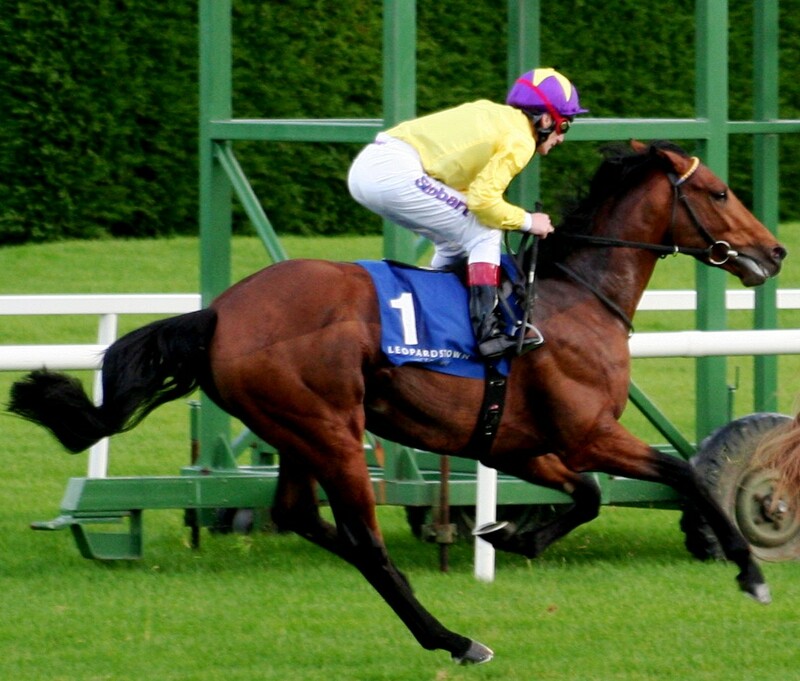 The last foreign trained winner of the Japan Cup was Luca Cumani’s Alkaased in 2005. 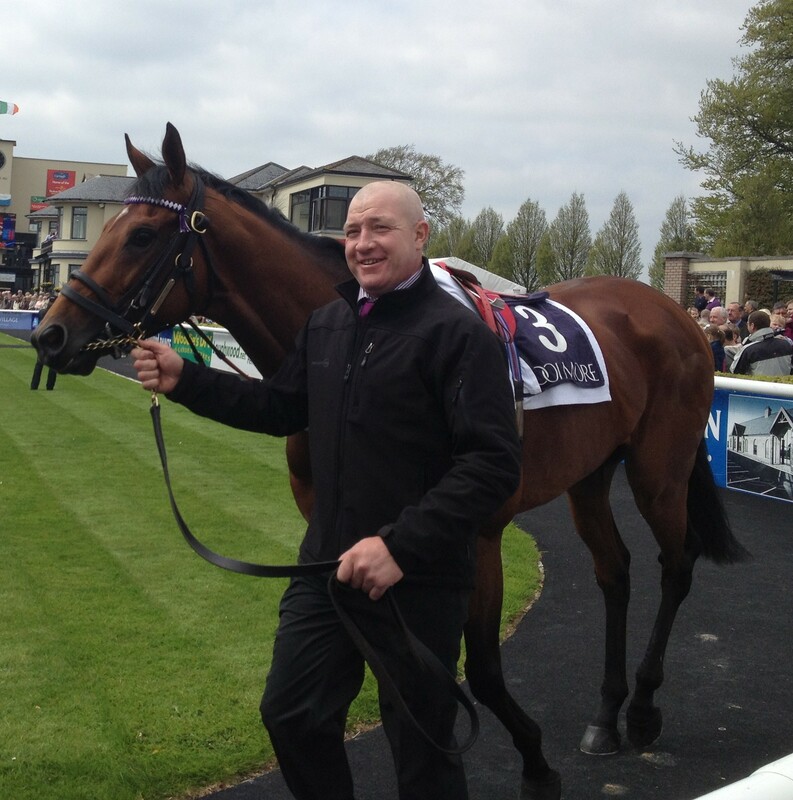 The last, and only, Irish trained winner was Frank Dunne’s Stanerra back in 1983. 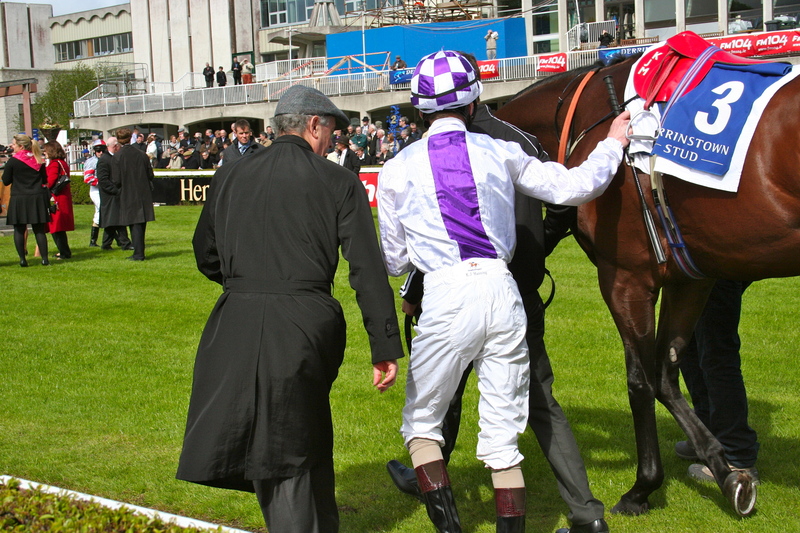 This year Jim Bolger has sent Trading Leather to bridge the 31 year gap. 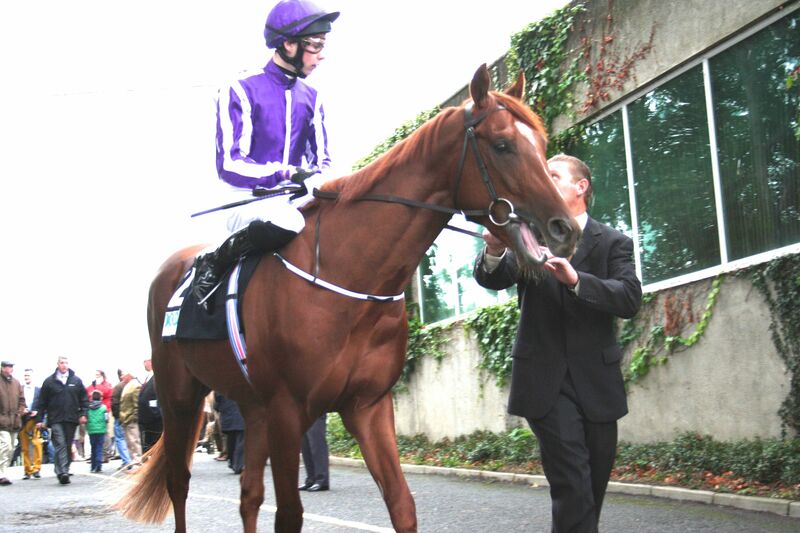 Trading Leather’s last win was the Irish Derby last year. He hasn’t seen the winners enclosure since notching up a seven race losing sequence in the process. That and the draw position of 18 (widest of all) are the negatives that the Godolphin owned colt has to overcome. Let’s concentrate on the positives. 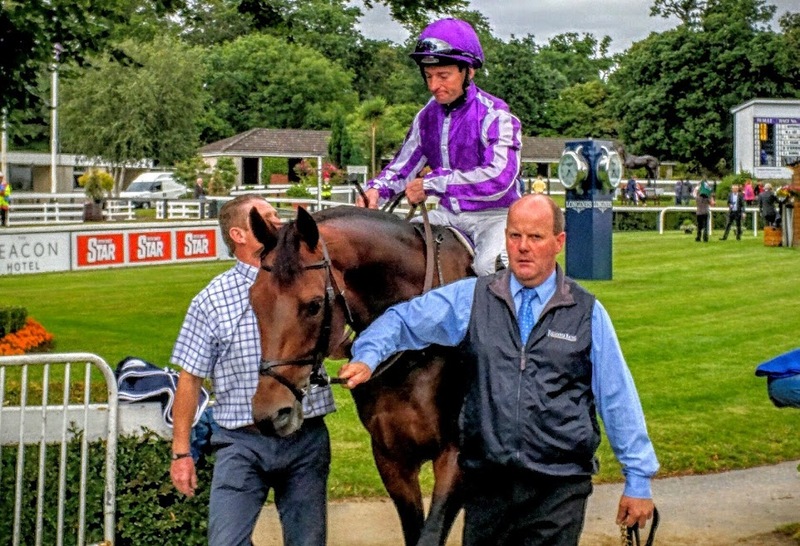 Second to Novellist in the King George after the Irish Derby success, second to Declaration Of War in the International at York next time out and in his last run as a three old, third to the Fugue in the Irish Champion Stakes. That’s defeat at the hands of three of the best in Europe over the last decade. Novellist was shudderingly brilliant that day at Ascot and would have gone off favourite for the Arc had injury not curtailed his career. Declaration Of War fought out that marvellous battle up the Santa Anita home straight in the Breeders Cup Classic when beaten a nose and a head by Mucho Macho Man and Will Take Charge. 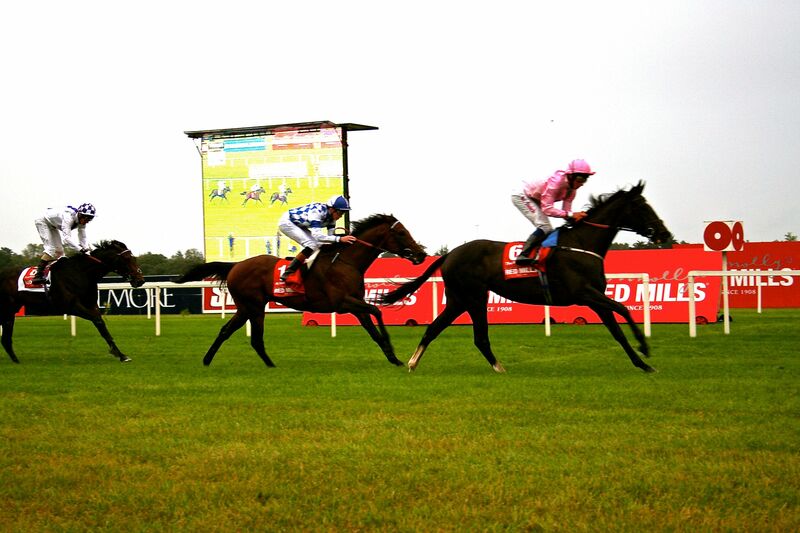 The Fugue followed up the Irish Champion Stakes in spectacular style when winning at Royal Ascot in the Prince Of Wales’s Stakes this year. 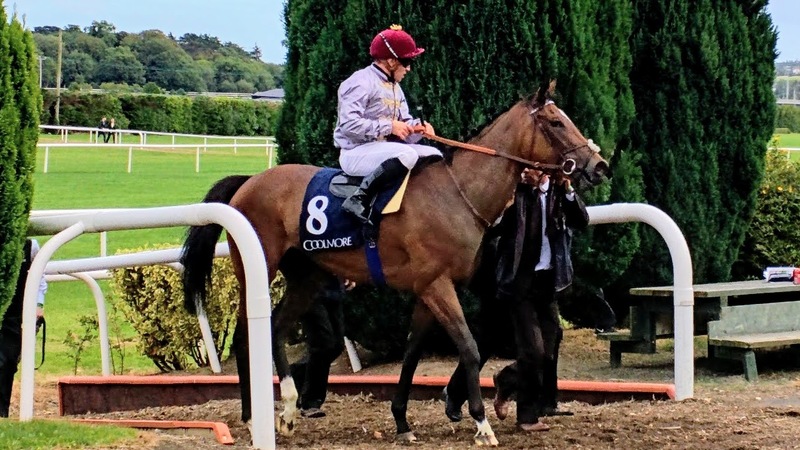 As a four year old the son of Telfilo returned to the racecourse at Group 2 level in May when contesting the Jockey Club Stakes at Newmarket. 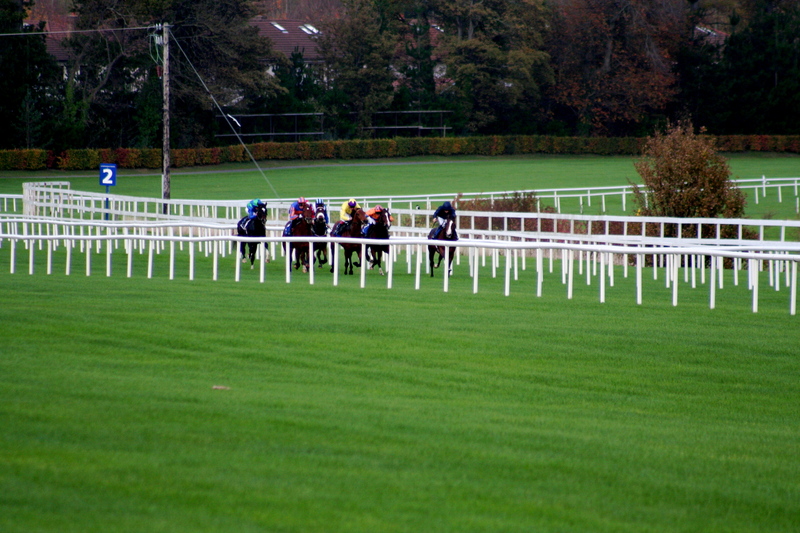 He was turned over as an odds on shot by Gospel Choir and Pether’s Moon. The winner, Gospel Choir only had one more run, two weeks later when beating Tac De Boistron in the Yorkshire Cup, again a Group 2. 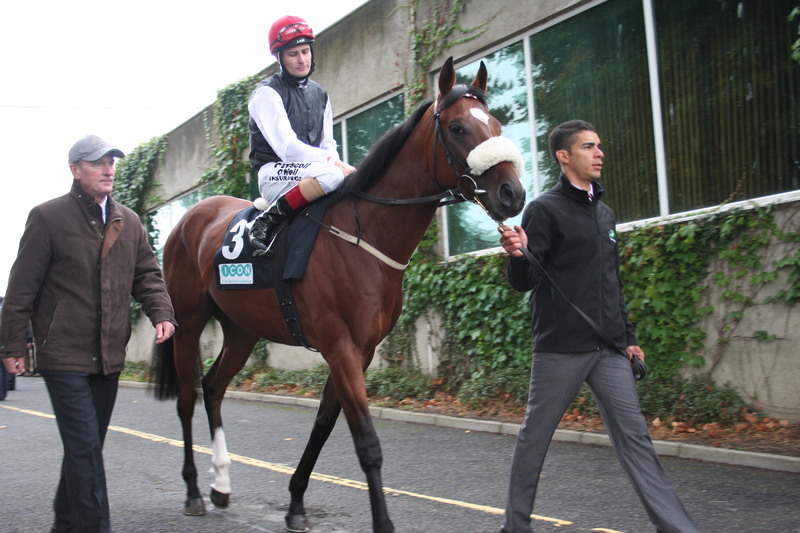 Tac De Boistron then didn’t run until October when he won the Group 1 Prix Royal Oak (French St Leger) in October. 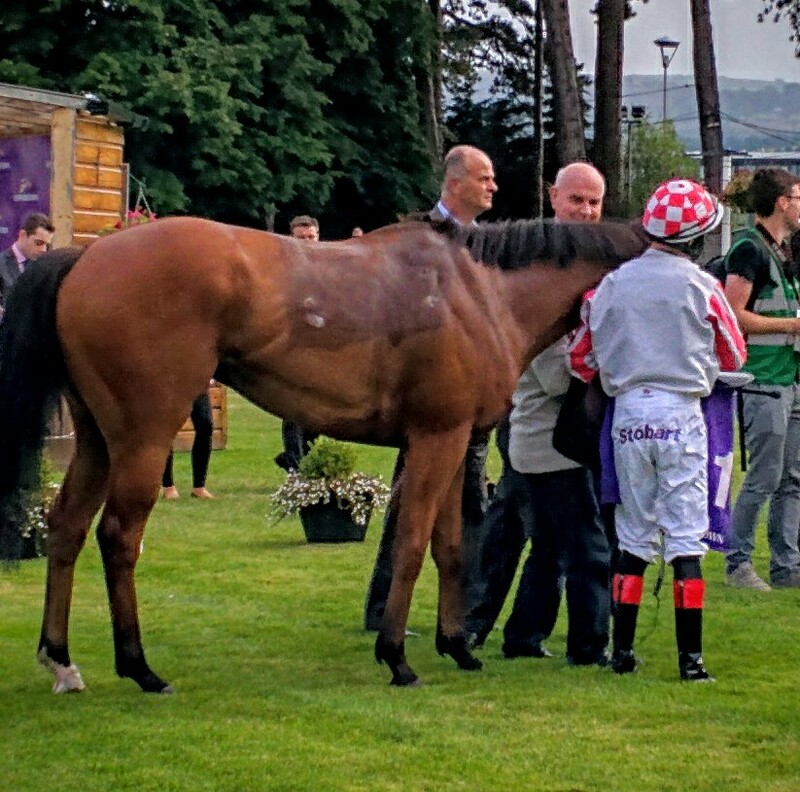 Naturally Trading Leather’s trainer Jim Bolger only pitched him at the highest level since. 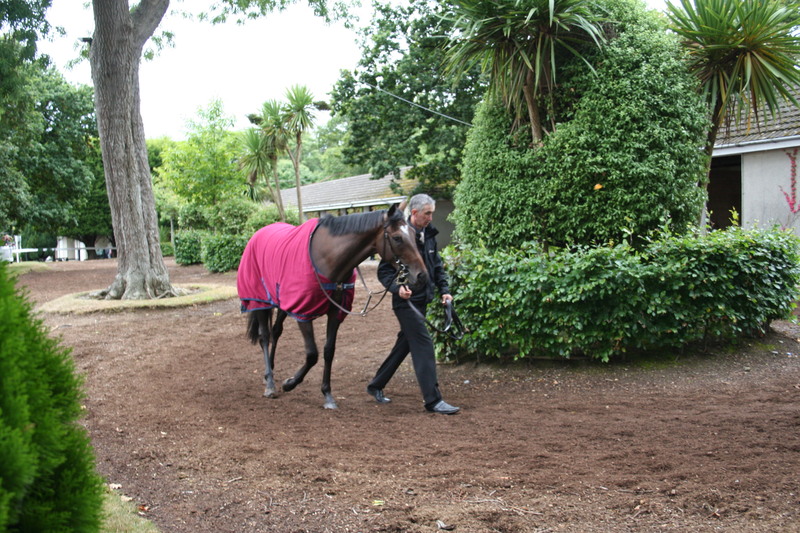 Next time out he ran second in the Coral Eclipse to Mukhadram. 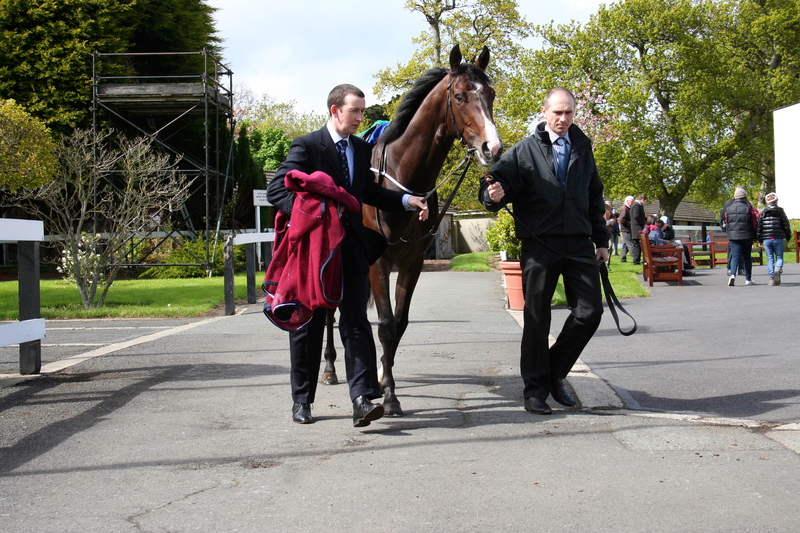 He then ran fifth to Taghrooda in the King George and third to the Grey Gatsby in this years Irish Champion Stakes. You could well argue this form isn’t as strong as last year’s but consider that last time out only Australia and The Grey Gatsby were ahead of him. When viewed in the context of this challenge that’s still very strong form. Of course he’ll have to beat the home team headed by Gentildonna (going for a never done before, third straight victory) in the race, Just A Way and Harp Star plus Germany’s Ivanhowe. Gentildonna will renew her partnership with Ryan Moore who won on her at Meydan in March beating Cirrus Des Aigles in the Sheema Classic. She’s run twice since beaten both times though second last time in a prep for this could well mean she’s back to her best. 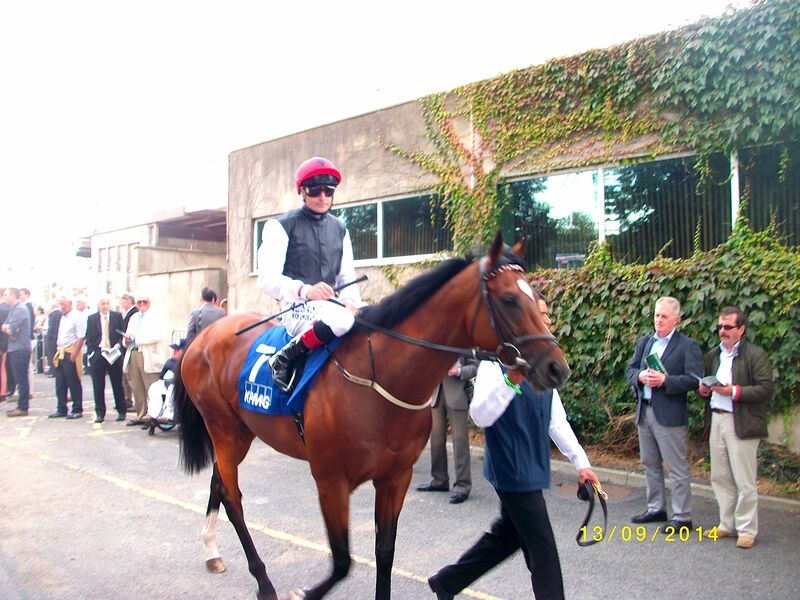 Just A Way, Harp Star and Ivanhowe all ran in the Arc. Neither Japanese horses got in a blow however it must be remembered Just A Way was the most impressive winner of the Dubai Duty Free in March while Harp Star who loves to come from behind was given a mammoth task by her jockey in the Arc and if ridden closer to the pace can be seen at her best. Ivanhowe was way down the field in Paris did beat Sea The Moon in a G1 in the summer and after the Arc won another in Munich at the start of the month. It’s a big ask to travel halfway across the world to win Japan’s major all age race. When you consider the opposition, top class proven international performers and then the draw, virtually in the carpark, you’d be inclined to think no. Then you think Gentildonna won from stall 15 in 2012 so maybe the draw isn’t a killer. Then you wonder about the current form of the home team, say to yourself that if Trading Leather ran in this year’s Arc would he have done better than Harp Star and Just A Way, probably. Then factor in that Gentildonna has lost those last two runs. 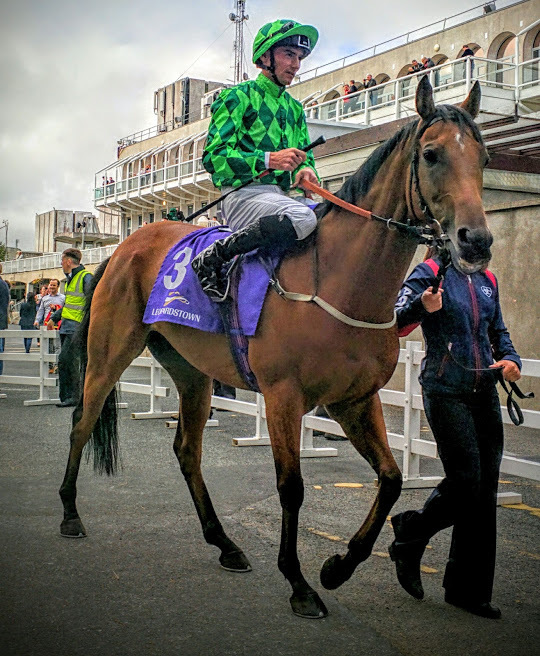 Then consider that Trading Leather is running over his best trip, on his favoured ground, which he hasn’t encountered this year and consider the shrewdness of his trainer then the picture looks different. You would have to conclude that Trading Leather has a real good chance of belying his 20/1 odds offered at the moment. If you are going to back him best not to be tempted to take that price, instead put PMU on your docket thereby taking the local odds as it’s hardly lightly the Tokyo public will steam into him and you just might end up with a more juicy return than that offered at the moment.